Demonstrate your impeccable taste and knowledge of obscure underground music while enjoying the comfort you so richly deserve. 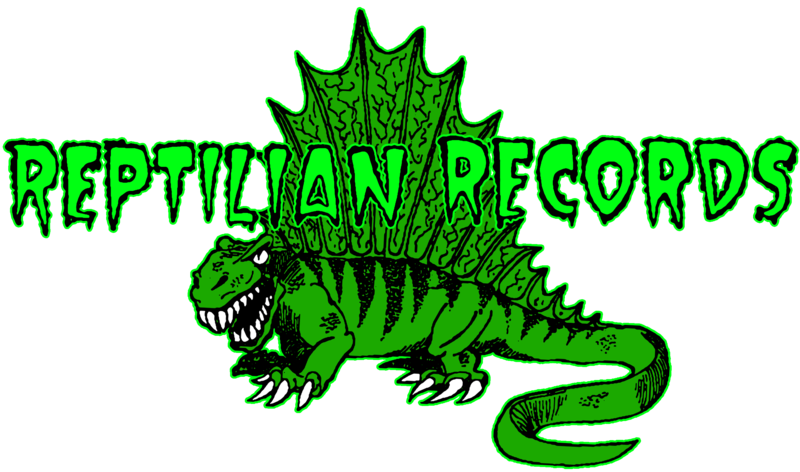 Showcase your Team Spirit and your PRIDE by sporting the REPTILIAN colors! 100% cotton black shirts with printing on the front and back for your pleasure and the edification of those standing behind you at the show.